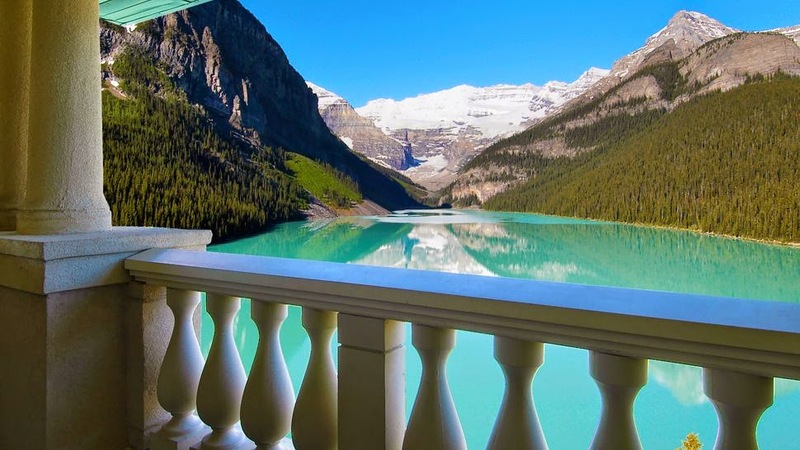 A natural alpine escape is what you will get with with a honeymoon in Lake Louise. 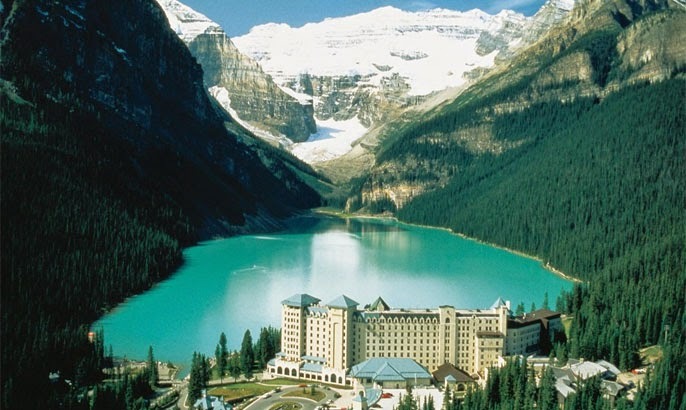 Lake Louise is located just inside Canada’s Banff National Park in Alberta, Canada. What breathtaking beauty of mother natures own, untouched, landscapes and massive mountain ranges sum up what is among the most exceptional vacation destinations of the world. In the park is the village of Lake Louise in all its natural splendor of sparkling turquoise water at the edge of the mammoth Victoria Glacier. 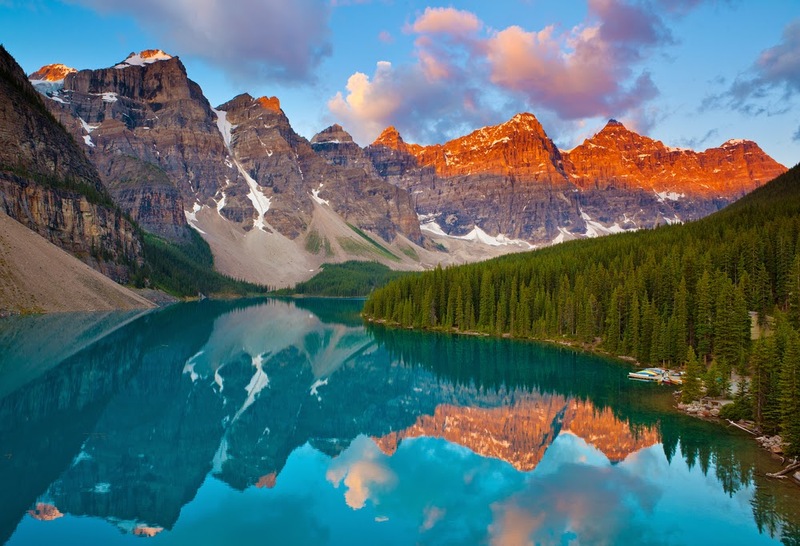 This beloved spot in the Canadian Rockies affords you many comfortable places to stay, romantic restaurants with regional fare, festivals, unbelievable sights and a multitude of activities for outdoor enthusiasts. Lake Louise is brimming with natural wonder and excitement for honeymooners with a passion for adrenaline-pumping adventure. Take your love for sport and splendor on a getaway you won’t ever forget in the shadow of the spectacular Rockies. HIKE. 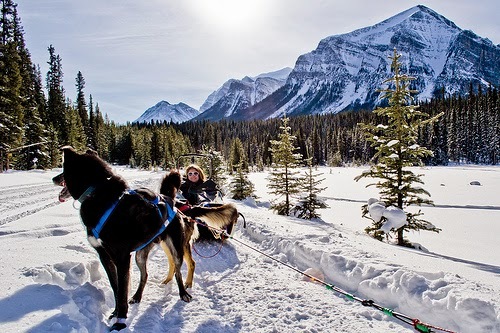 Whether on snowshoes in the winter or mountain boots in the summer, among the best ways to see Lake Louise is to simple get out there and walk. You can do the full or half-day guided tours to can give you the optimum experience of fun, learning and exploration. GET WET AND WILD. Whitewater rafting around the Lake Louise area provides tailored opportunities for adventure regardless of your expertise. Most tours provide all required equipment as well as any necessary instruction. The Canadian Rockies were meant to be explored like this! TRY LAKE HOPPING. “Moraine” is a geological term meaning the collection of boulders, stones and sediment created by glacial activity. Less than 7 miles from Lake Louise is the equally gorgeous, and aptly named, Moraine Lake, which is easily accessible by car or bus. GO ABOVE AND BEYOND. Soar high in the sky in either an open chair or enclosed gondola to a height of 6,850 feet! The excitement doesn’t have to end when you reach the top, either. Enjoy a tasty meal at the Lodge of the Ten Peaks and take a guided tour or hike of your own. GLIDE ON THICK OR THIN. …boards, that is! Lake Louise is a dream destination for honeymooners seeking some of the most incredible skiing and snowboarding in the Northern hemisphere. In town or nearby, Lake Louise is centrally located to many excellent spots for downhill excitement. GET ON A DOG SLED. Yes you read that right, a real dog sled! Those who have tried it will assure you that it really is a one-of-a-kind experience. 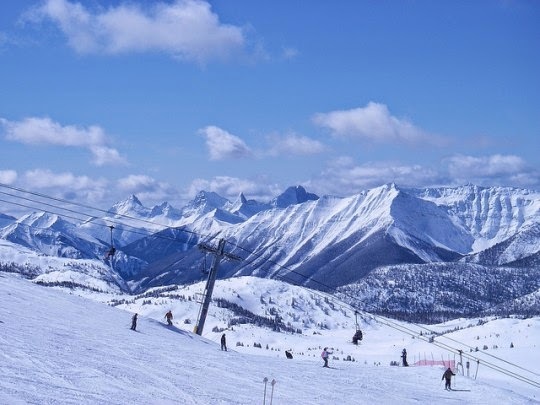 In Lake Louise, you can find half hour introductory rides or up to 2 hour runs to the Continental Divide. 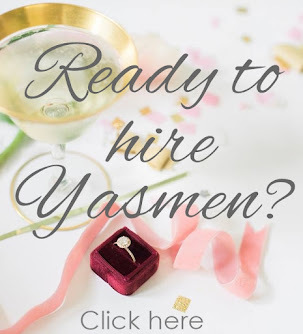 All instruction and equipment is included.